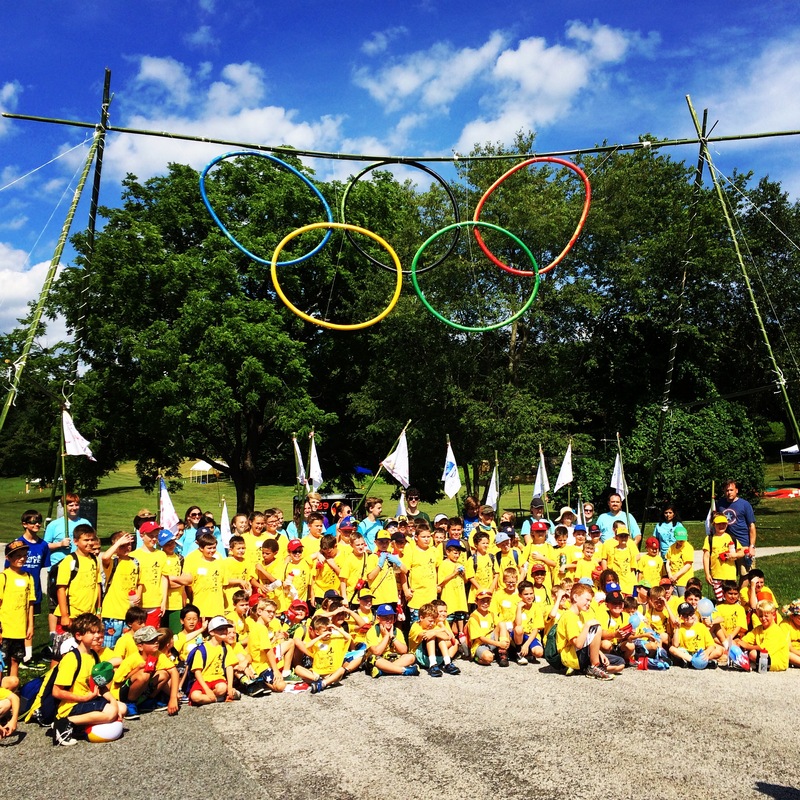 for more information on Scouting in greater Wilmington. Hello, Scouters! I look forward to supporting our Scouts, Volunteers, Units and their Families. 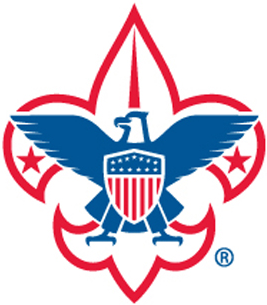 Please don't hesitate to reach out to me or our District Committee if you need support with your Scouting program!